Click the button below to add the Shaker Door - Maple to your wish list. Quality workmanship and excellent customer service! Wood was certainly select grade (maple), joints are tight, dimensions spot-on and sanded ready to accept stain. Just what I ordered. Great quality and great service. The doors are great just what I had hoped for. Very easy. Great quality and perfect craftsmanship! Wasn't sure what I would get ordering something like this online but I'm pleasantly surprised. Purchased a single door and drawer just to test the quality. When they arrived I was impressed of their packing. It was pack well in order to not get damaged in shipping. The construction of both the door and drawer was excellent. The quality of the wood was excellent. I purchased stain grade wood. I will purchase the remainder of the doors/drawers from them. The doors and drawer faces arrived complete and in excellent condition. Now its time for me to sand my old cabinent boxes, stain and give a new look to my kitchen. The quality of my new maple unfinished shaker doors is really amazing. I never thought they would be such high quality doors. These doors are going to make such a difference in my kitchen. Do not hesitate to order doors. I would contact customer service to have them help you with your measurement. I did contact customer service to be sure I was ordering correctly. Small order - great quality! I ordered 4 doors for a tv stand. The doors arrived within the promised time period and the quality was excellent. The dimensions were exactly as ordered. The sanded finish was nicely done, even the panels were ready for a coat of sealer right out of the box. Ordered maple doors for a custom made bathroom vanity, perfect, perfect, perfect! Size was exactly as ordered. Nicely matched wood, crisp corners with no tear out. Sanded and ready to finish. I ordered doors bored for hinges. 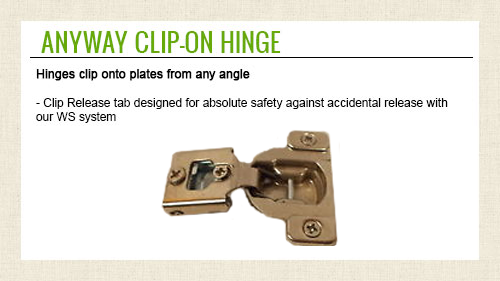 Great tools on the website for door sizing. 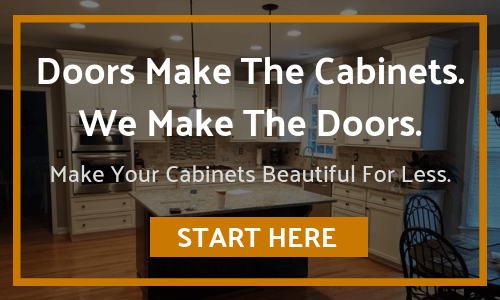 I have already recommended cabinetdoorworld.com to friends.